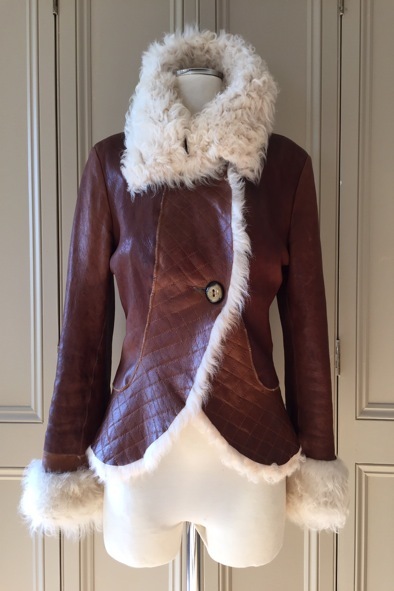 This stunning shearling jacket by Dom and Ruby will keep you warm and stylish in the colder months. 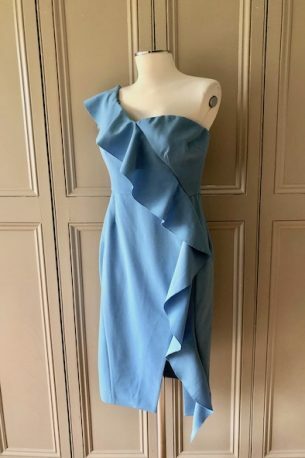 It is a size 10 UK and it has only been worn a handful of times. 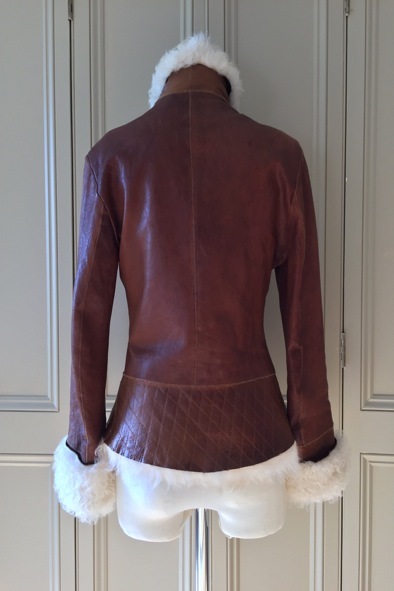 The jacket is beautifully tailored so that it isn’t too bulky and it retains a lovely shape on the body. This is a real investment piece and it will turn heads. 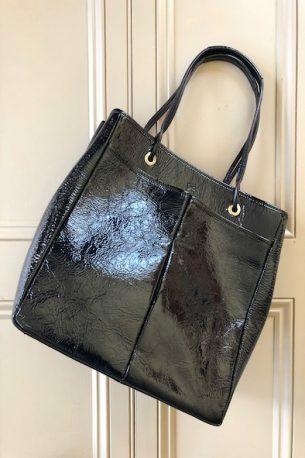 The jacket has the most beautiful silk lining and it can be buttoned right up into a turtle neck collar. 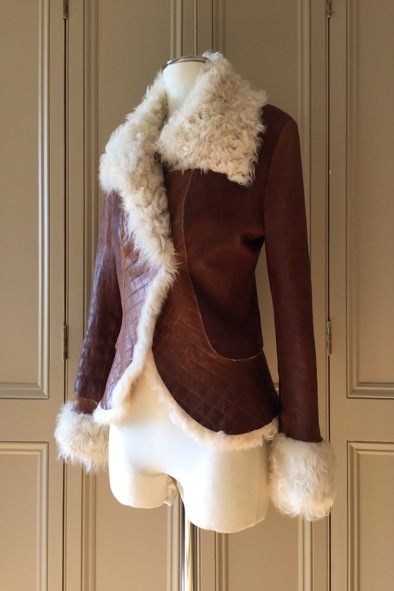 This jacket was a small fortune new and it is now a style steal at £275!